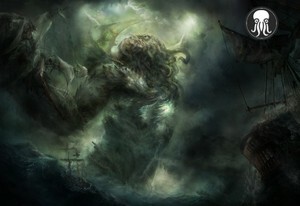 More Cthulhu madness than you should rightly want. These amazing SoundSets will put your players on edge more than might be entirely appropriate! Horrible subliminal skitterings, mind bending energy fields, psychic horror, and huge bestial roars. Lovey stuff, really! Here are the demo videos for the six individual products included in this Soundpack.